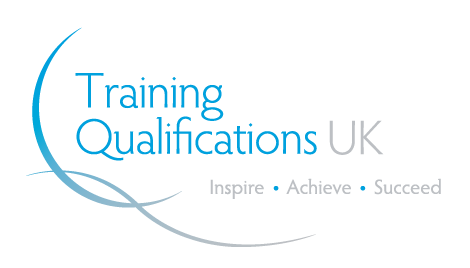 As a qualified assessor you will be able to assess learners in a college and assess learners in a workplace. Full-time assessors and verifiers can earn from £18,000 to £24,000 a year. With experience this can rise to between £25,000 and £30,000. There are no specific entry requirements however learners should have a minimum of Level 2 in literacy or numeracy or equivalent. The qualifications are suitable for learners of 18 years of age and above. Distance Learning with the back-up of real, personable support, allowing you to take a flexible route to build and develop your career. Remove the stress by studying from the comfort of your own home on a timescale to suit you. Once enrolled you’re all set to get learning. Within two working days, you will receive your unique email address and access code, along with instructions on how to get going with our Learner Management System. It really is that simple. Taking on a new learning endeavour can be daunting. We’re here with you every step of the way. If you’d like more information just get in touch. The Small Print: Please note, that by purchasing a Learning Station course you agree you have both read and understood our Terms & Conditions which can be found on our website. Please note, if you do not have your own learners to assess, you may be required to travel long distances if learners are not readily available in your area. We do assess learners all over the country, however, there is no guarantee that there will be learners for you to assess. You will, additionally, need to have relevant experience and subject knowledge in areas that we regularly assess our learners in.